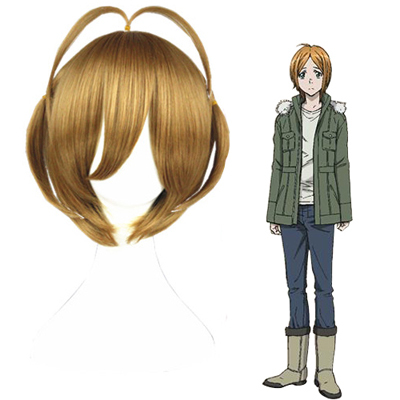 Blast of Tempest (Japanese: 絶園のテンペスト Hepburn: Zetsuen no Tenpesuto?) is a Japanese manga series written by Kyō Shirodaira and illustrated by Arihide Sano and Ren Saizaki. An anime adaptation by Bones aired on October 2012 to March 2013. It has been licensed by Aniplex of America in North America and by Madman Entertainment in Australia.